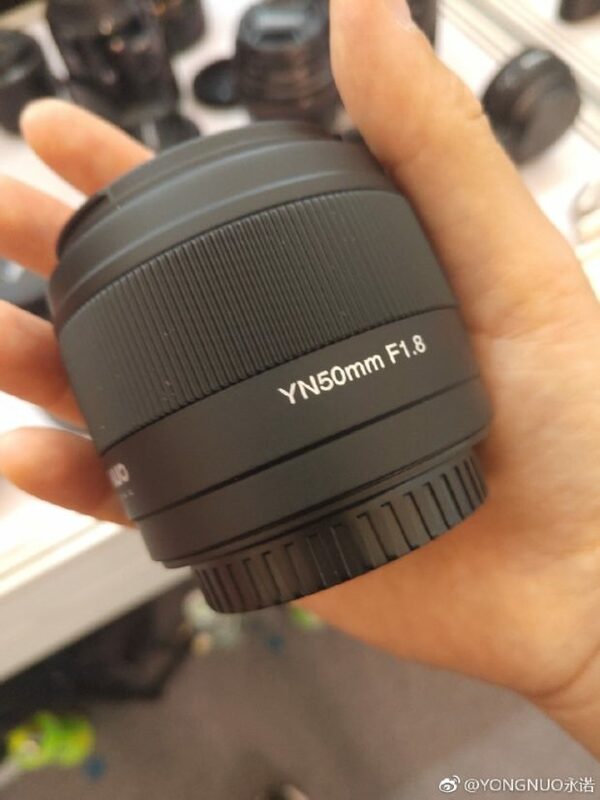 Here are two images of the upcoming Yongnuo AF 50mm F1.8 lens for Sony mirrorless cameras. 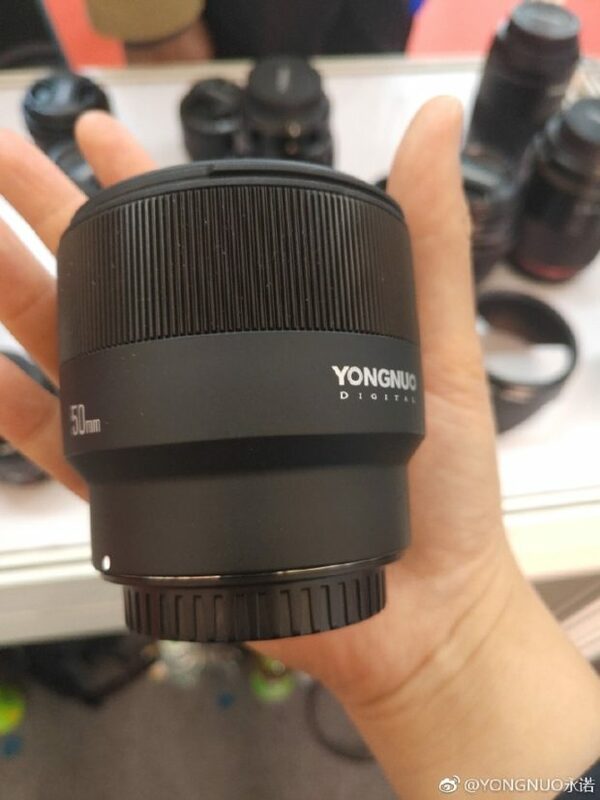 There are two versions: Yongnuo E 50mm F1.8 AF APS-C and FE 50mm F1.8 AF Full frame. The price is expected to be under $100.